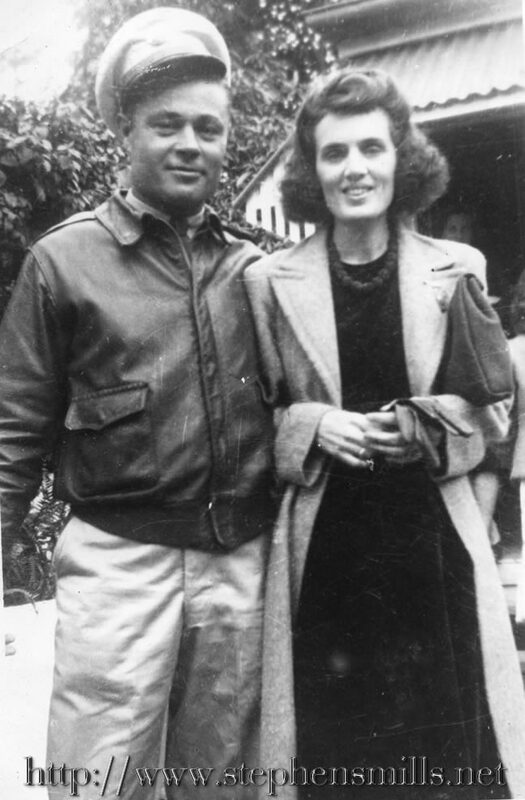 George Norton Emmons on 7/17/1943 in Brisbane, Australia. 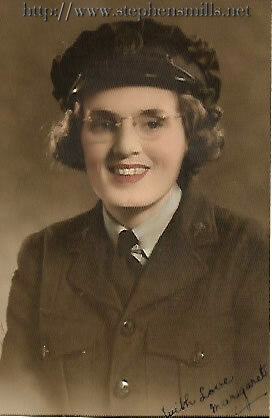 She served 2 years as a nurse in the Royal Australian Air Force. She was the mother of two children who did not live Terrance W. Emmons 1947 and Jill Emmons 1948. She and Norton then adopted a baby girl whom they named Valerie Joy. Margaret became very ill with TB and died in Lewiston on 1/1/1949. Our mother has very fond memories of her as a very kind and gentle woman and even to this day mom will always talk about how Margaret taught mom to knit. Everyone always referred to her as "Andy".